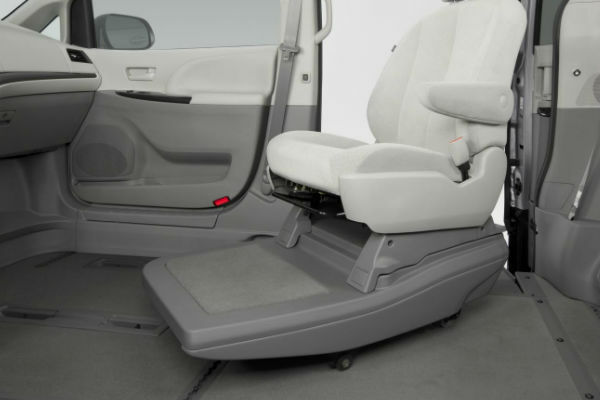 How much does a wheelchair van conversion cost? 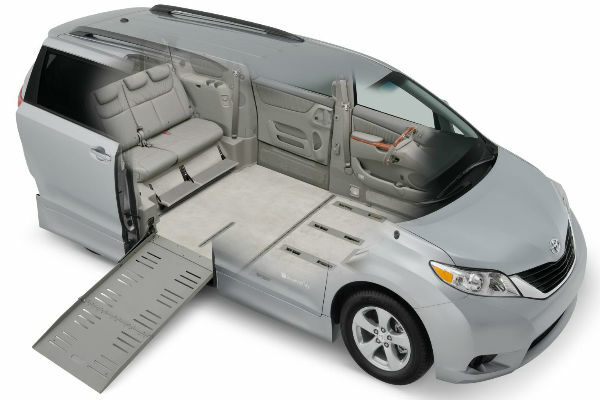 Converting a minivan to a wheelchair accessible minivan can involve up to 40 alterations, depending on the type of ramp or lift, and whether the ramp will be side or rear entry. 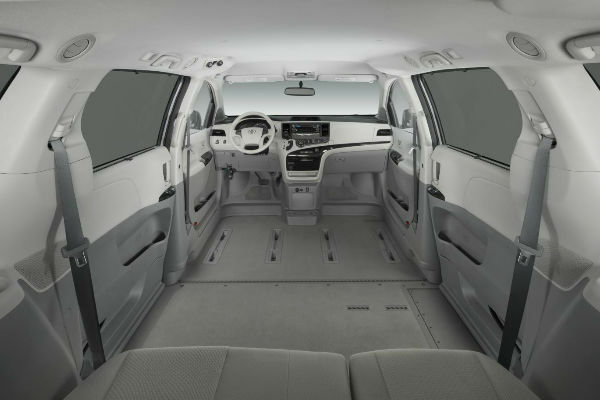 Most of these changes are invisible inside the frame, but the most significant change is lowering the standard floor by about 10 inches to allow for comfortable clearance for the wheelchair passenger. 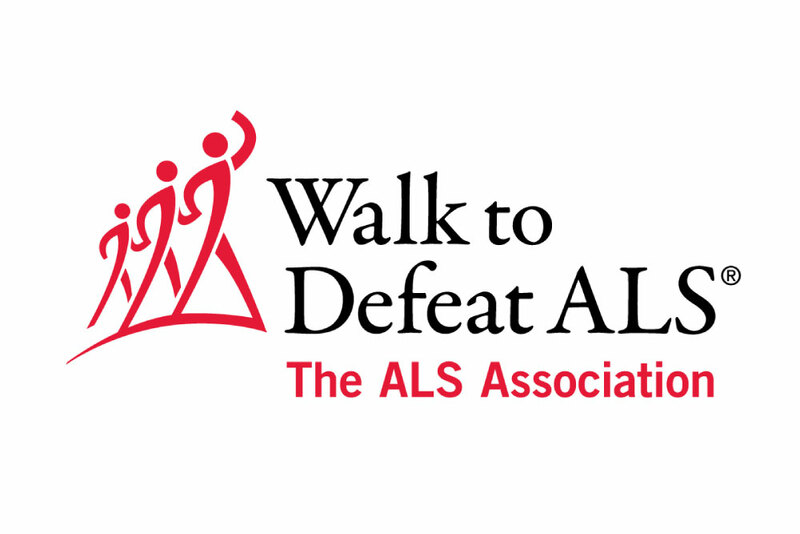 For something so involved, what sort of costs can you expect when planning to convert a vehicle for wheelchair access? 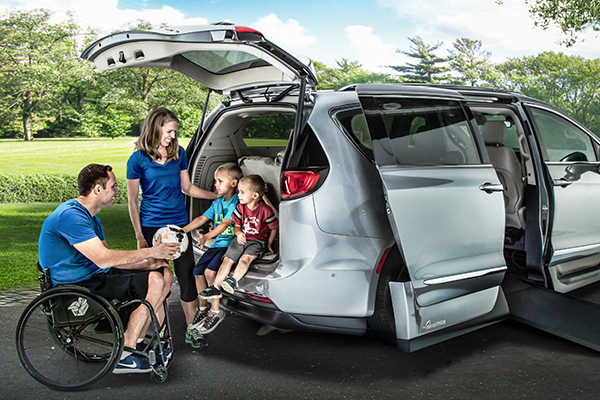 The first variable in a wheelchair conversion cost is actually the vehicle itself. 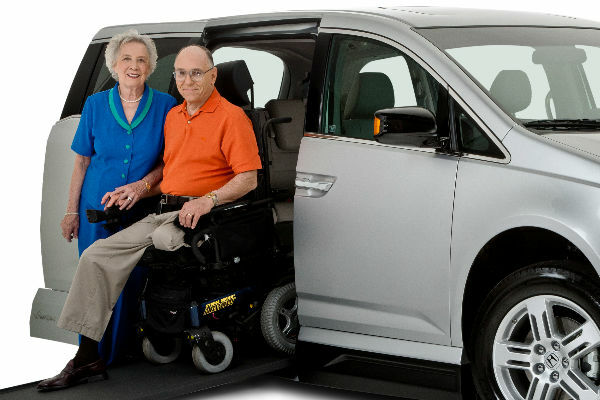 Using automotive assembly line technology and a network of factory certified technicians ensures better quality, consistency and efficiency in converting your van to a wheelchair accessible van. What this means is that the best conversions are set up for specific vehicles. 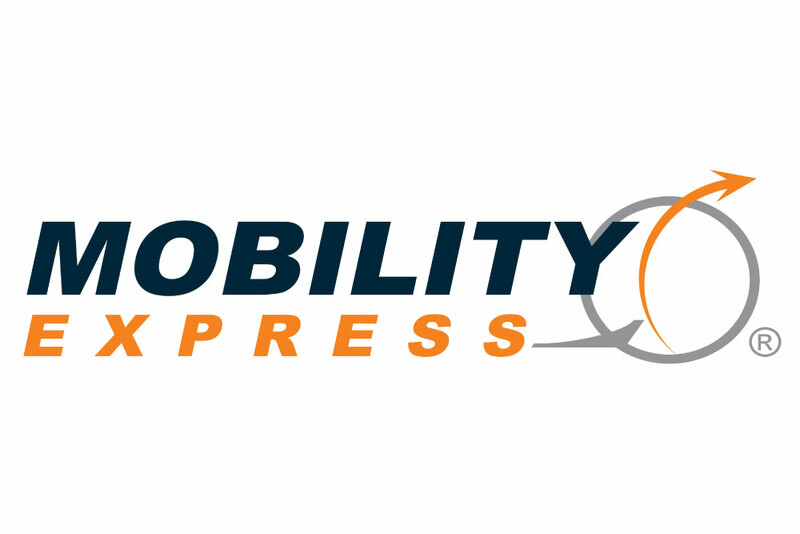 It also enables better warranty coverage for your vehicle, as well as access to experienced maintenance service for both your conversion and your vehicle. 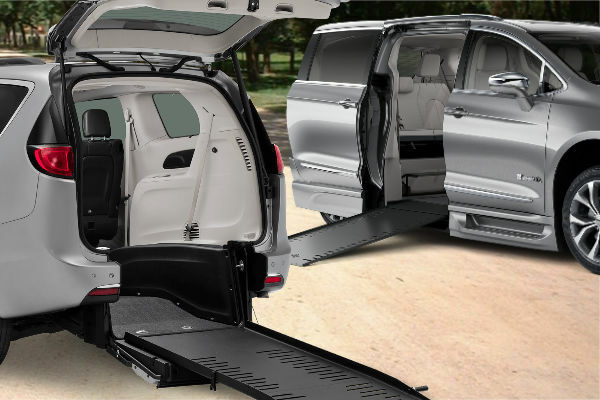 Because of the quality guarantee offered by assembly line technology, conversion manufacturers are very specific about which years, makes and models that can be converted with a wheelchair ramp or lift, as it means that an assembly line must be set up for each model and year of the vehicle. 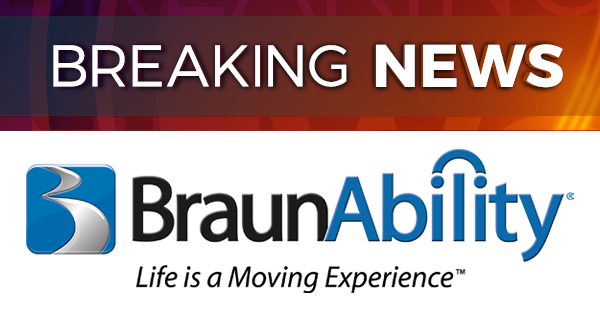 Braunability and Vantage Mobility International (VMI) are are household names in wheelchair vehicle conversions and authorized by Dodge, Chrysler, Honda and Toyota to convert their vehicles. Dodge Grand Caravan and Chrysler Town and Country tend to be lower priced. 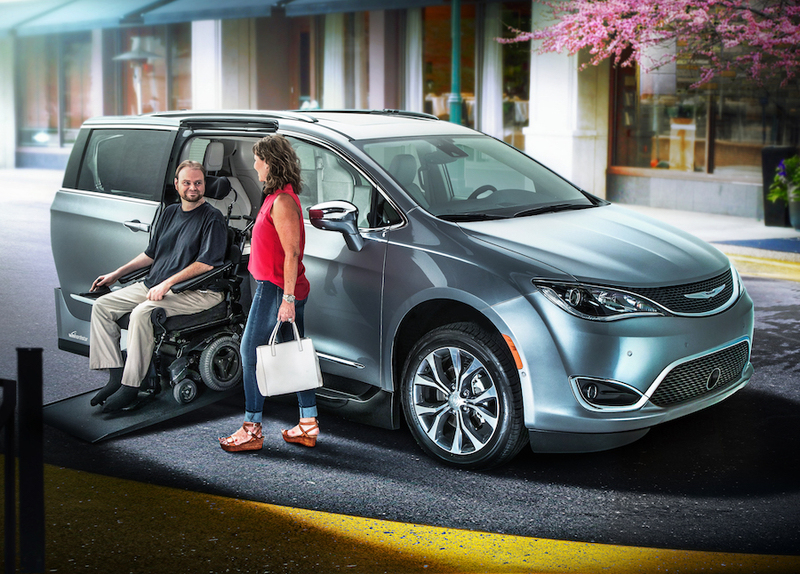 Newer and luxury feature models will, of course, command a higher price tag, but may also offer greater height and width entry clearance for wheelchair users in addition to a variety of useful driving and safety features. 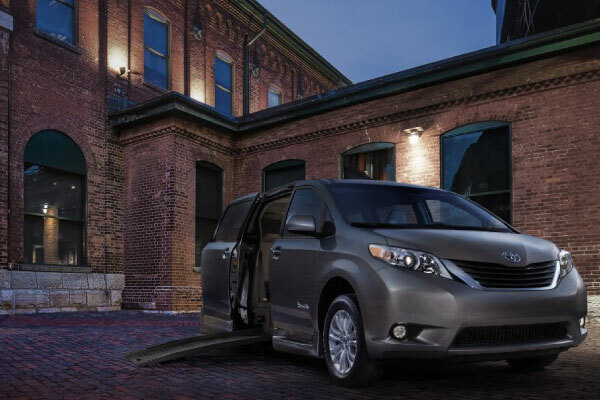 Also know that not some makes and models are best suited for side or rear entry, so your choice of conversion might be limited by the vehicle you want to convert. 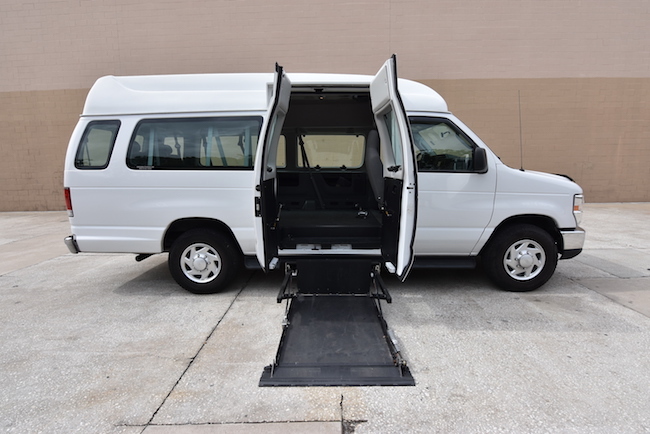 Converting a vehicle for wheelchair access will cost in the area of $20,000 above the cost of the vehicle itself, but there are a number of features in a wheelchair van conversion that affect the overall price, both up or down. 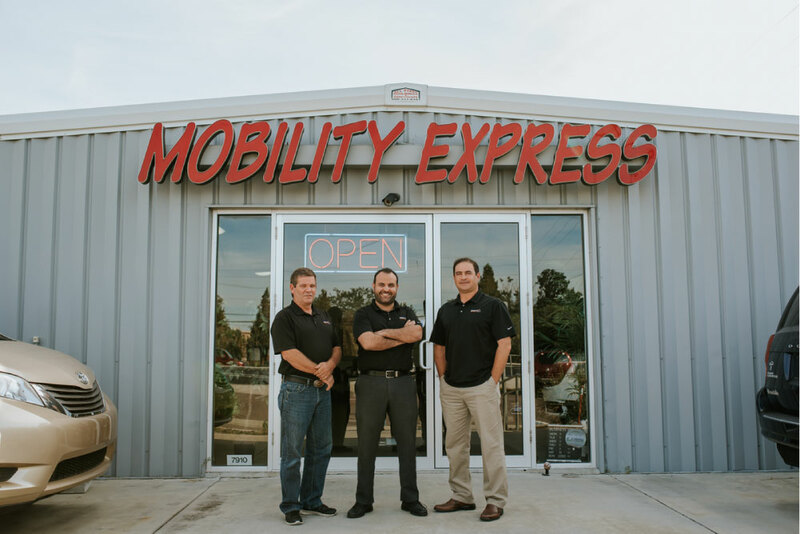 BraunAbility and VMI are both considered to have the best quality vehicle conversion, are the most well reviewed, and offer the highest return on investment. As a result both conversion providers come with “brand name” pricing. There are a full range of other conversion manufacturers available for consideration, but sometimes when choosing between features or brands, the old adage applies that you get what you pay for. 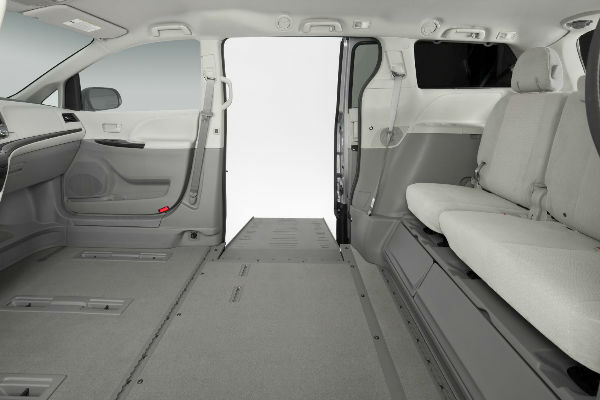 Choosing a conversion entry at the side or the rear of the van is can affect the cost as well, but this decision should be based on the needs of the wheelchair user, and may not be a negotiable option if you’re trying to save money. 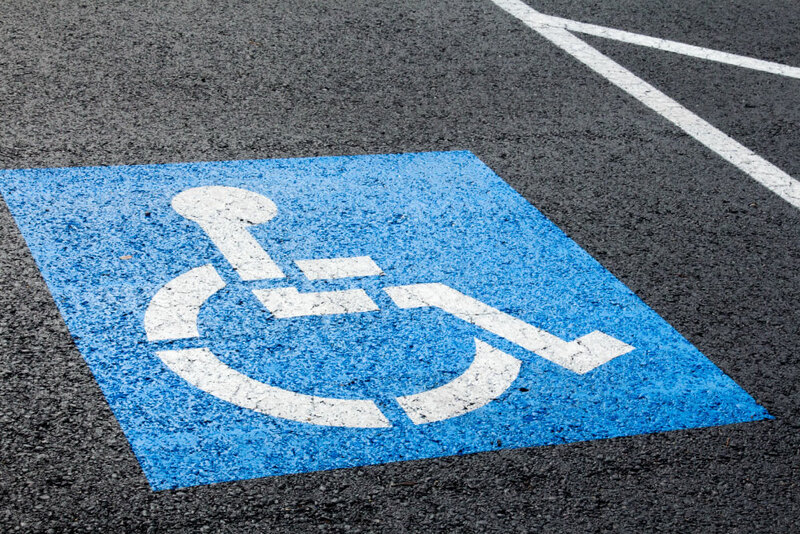 As an example, manual ramps are best suited for wheelchair users who is not the driver, because a second person needs to be available to put the ramp back and close the door. Since rear entry ramp conversions do not have access to the driver’s seat area, requiring a caregiver to drive the vehicle, rear entry ramps tend to be manual, and therefore tend to cost less. 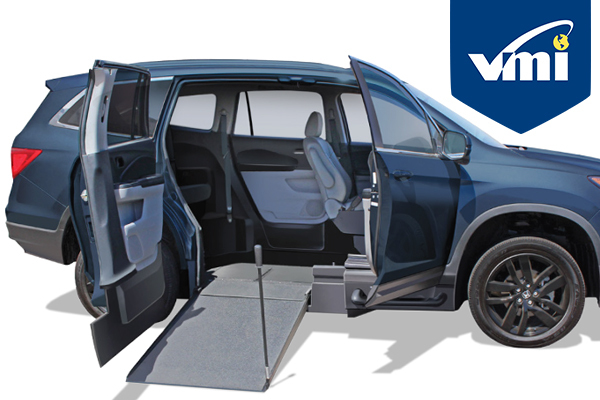 On the other hand, if the wheelchair user will be driving the van, then a powered, side entry ramp or lift is required. Side entry ramps are more versatile in features and pricing. Side entry manual ramps are available to help keep costs down, but when a power ramp is required, available features can include automatic door opening, ramp extension and kneeling as part of the power action. 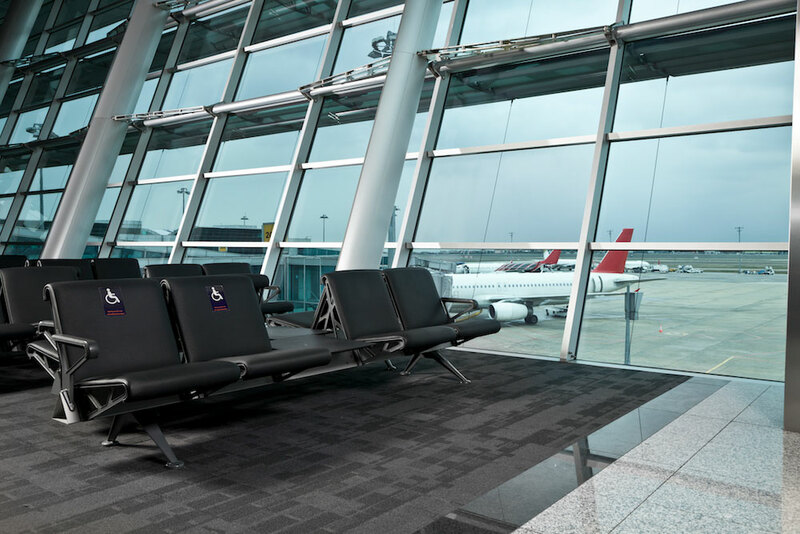 Another example of an option that can affect conversion costs is rubber flooring versus carpet flooring. Rubber flooring is more expensive, but also easier to clean, offers better grip, and potentially higher resale value to the vehicle. 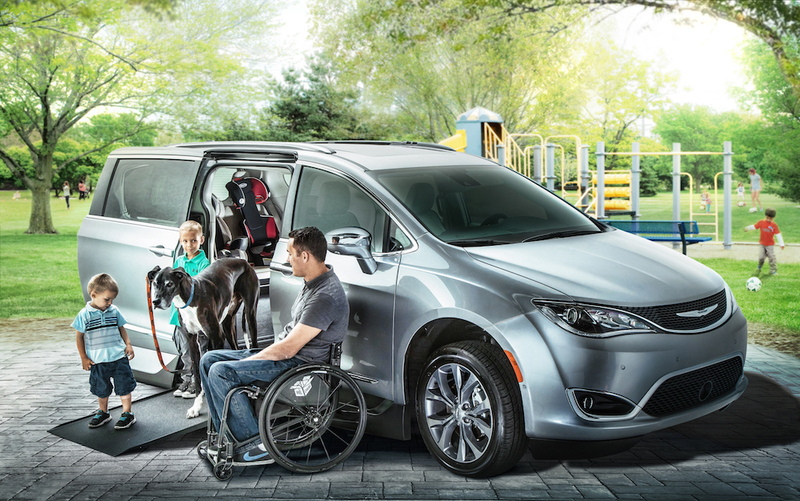 When purchasing an accessible van, look for wheelchair accessible conversions by companies with national service and warranty networks. 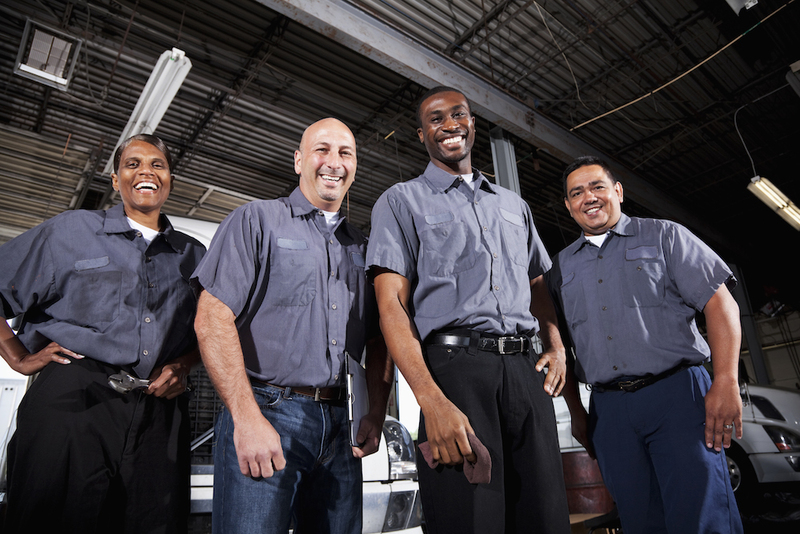 Some smaller conversion companies may offer a less expensive product, but if there is a warranty or service problem, this may mean you will be delayed while waiting for parts or a service person to show up. Ultimately to figure the most cost efficient solution is to consult sales expert to help determine which features are necessary, and which features are truly optional for your use and independence. 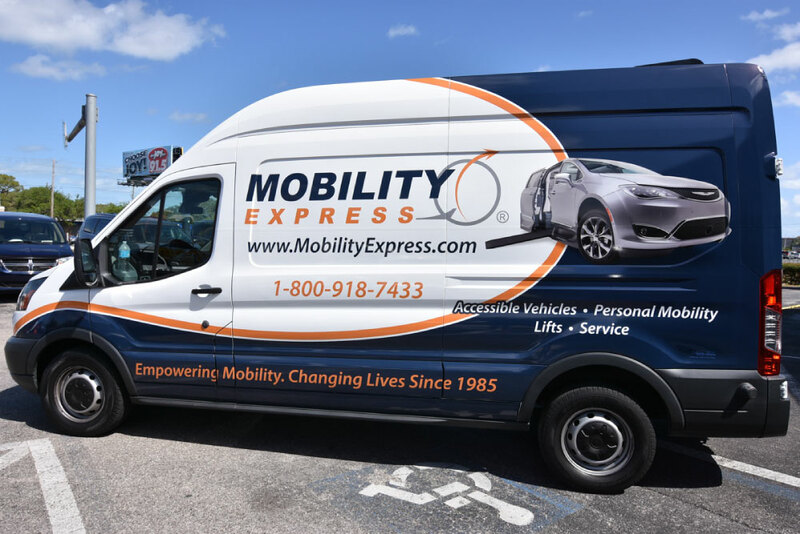 Shop wheelchair vans online, where you can filter by price to fit your budget, or at one of our store locations where a certified sales specialist can help you find the right vehicle for your needs.